You would like to work again, but you can’t. You’re in pain, and living with a disability is difficult. Collecting the money you are entitled to shouldn’t be another hardship. Whether you’re seeking Social Security Disability benefits or Long Term Disability benefits, the lawyers of Montagna Klein Camden can help. Our social security disability lawyers have been representing disabled individuals before the Social Security Administration for years. We work on a contingency fee basis, meaning that we don’t get paid unless you win your case. Social Security denies the majority of initial ap plications, but many of these claims are accepted after either reconsideration or a hearing before an Administrative Law Judge. If you have already submitted your initial application and your case has been denied, our social security disability attorneys can help you with the appeal process. The Social Security application and decision process has become increasingly complex as the definition of disability has evolved. 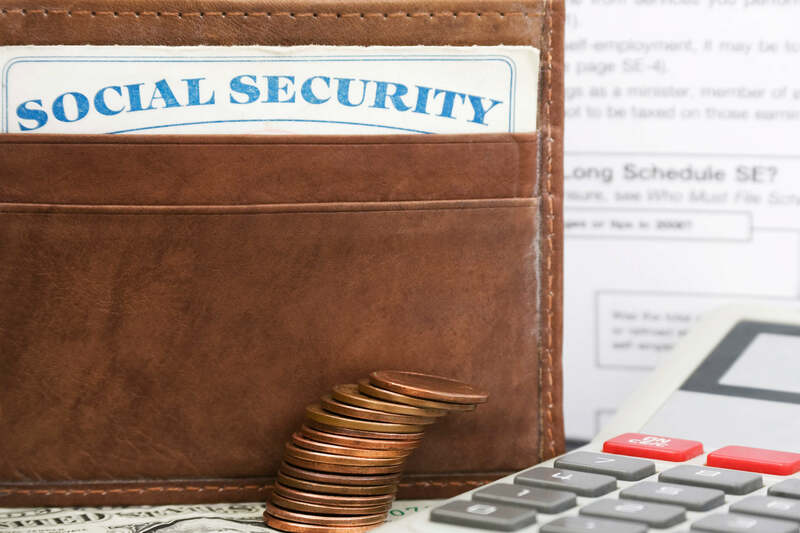 Having the experienced Social Security Disability lawyers of Montagna Klein Camden on your side can make a big difference in winning your case. We will explore every avenue of possible compensation. If applicable, our social security disability lawyers can help you with related claims such as Workers’ Compensation and Personal Injury. That’s the law practice Montagna Klein Camden is known for. Our SSDI lawyers understand that the importance of your case lies not only in financial support, but also in the medical care you need, which may be provided by the Federal Medicare program after you win your case. We represent clients on a contingency fee basis. This means that we don’t get paid unless you win. We’re very confident in our ability to get you the benefits you deserve. If you have a Social Security Disability claim or if your SSDI claim has been denied, contact the Social Security Disability lawyers of Montagna Klein Camden at 877-622-8100 for a free consultation to discuss your case. Time limits apply to filing a claim. Make sure you protect your rights — Call Now.